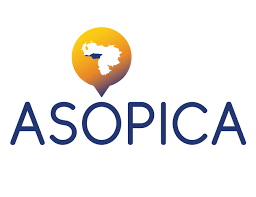 Located in the plains of the southern region of Venezuela, ASOPICA pursues the educational development of the children who live in the area through a school called La Coromoto. It is located San Fernando-Cinaruco, Apure which is located in the centre of the Venezuelan territory. They created The Coromoto School and the Church through which they seek the development of the kids that live in the area. They have a boarding school where 65 children attend from the indigenous communities where they are given education, health assistance, three meals a day complimented with moral and civic education. In the past year, Chamos has contributed to the construction of new bathroom facilities, and a new computer room (equipped with computers that run on solar batteries).